If you are the birthplace of Vincent Van Gogh, you are allowed to commemorate the 125th anniversary of his death in style. 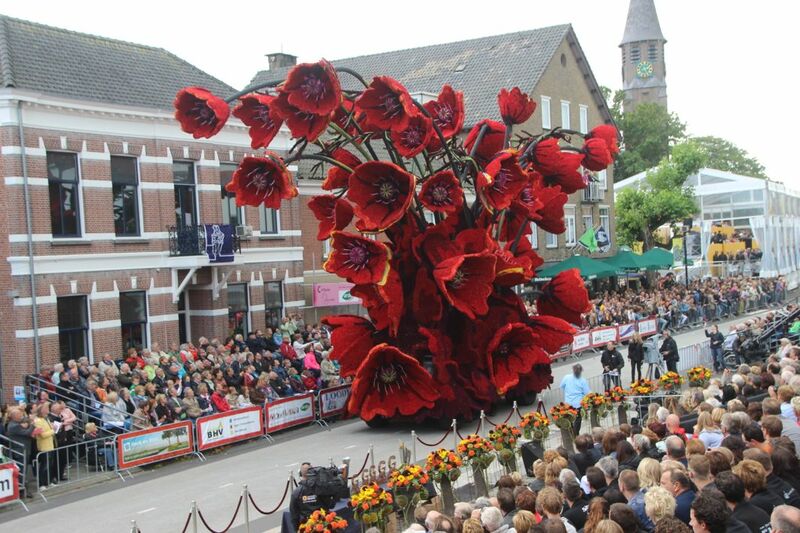 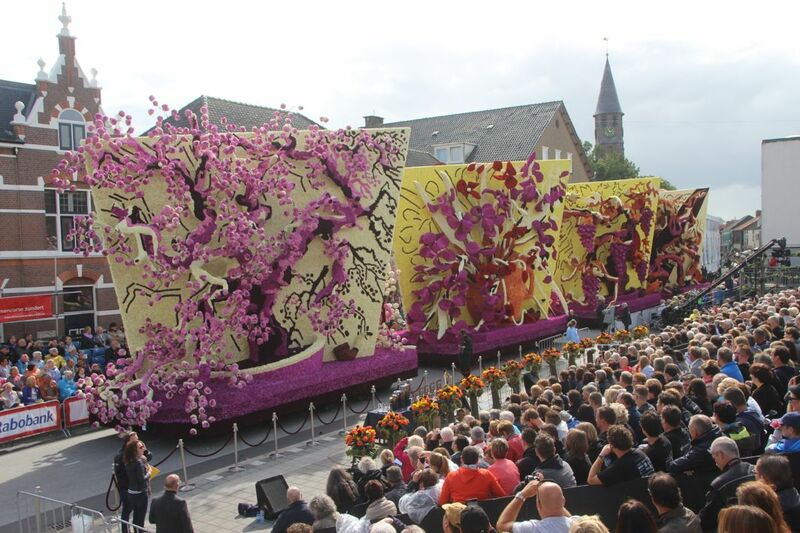 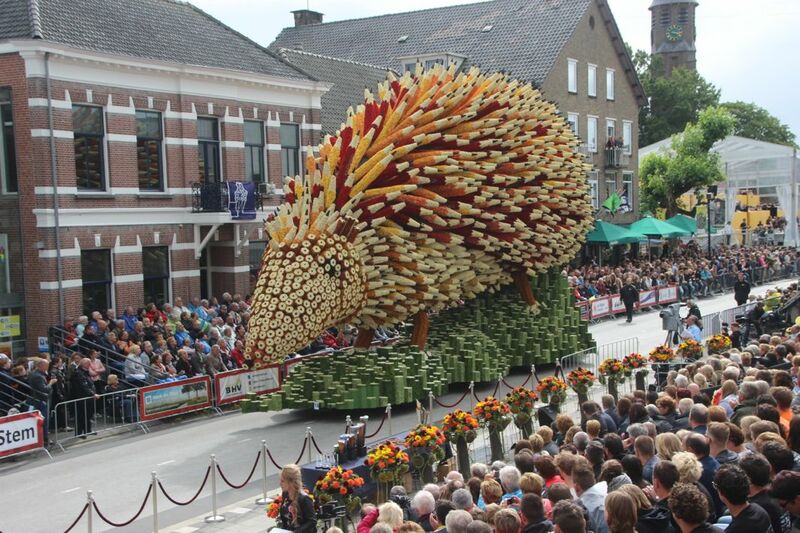 Zundert, a small town in the Netherlands near the Belgian border dedicated their annual celebration, the world’s largest volunteer-run flower parade to the influential Dutch post-Impressionist painter. 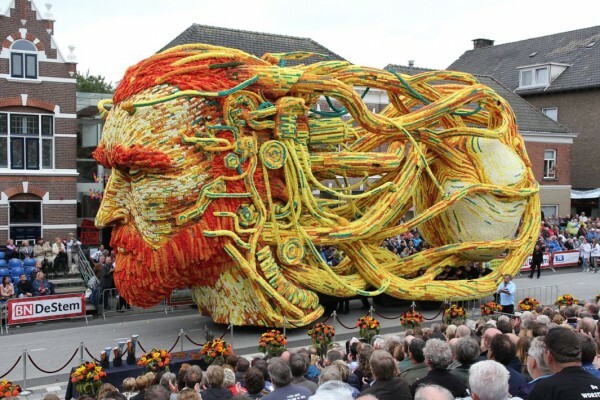 The 20 floats were all impressively created with Van Gogh’s recognizable style in mind with painstaking detail. 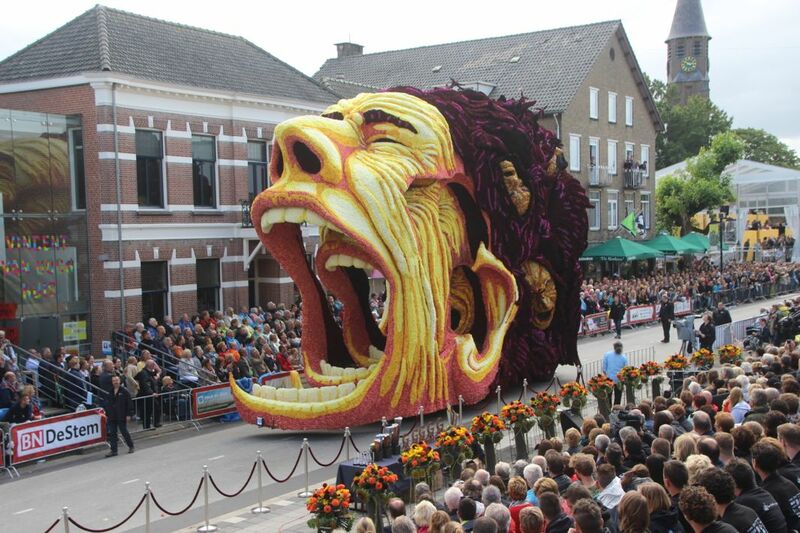 Photo credit: Werner Pellis & Erwin Martens (via Slate). 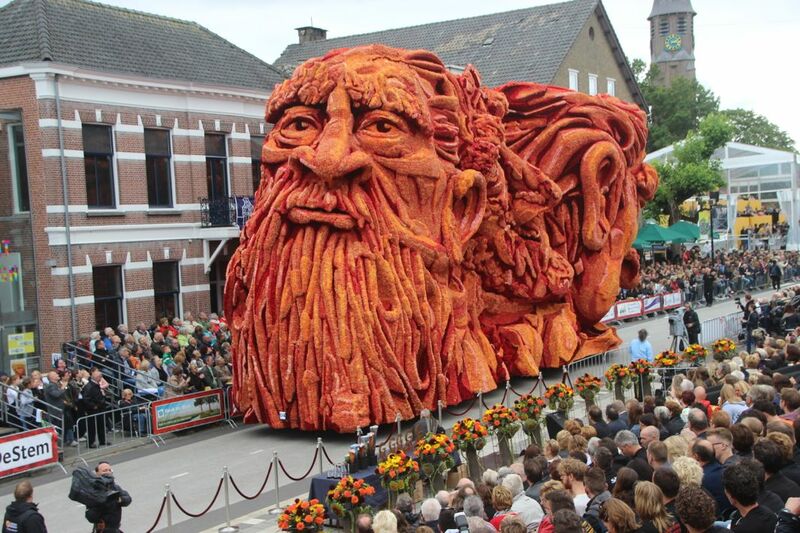 Categories: Sculpture, Videos. 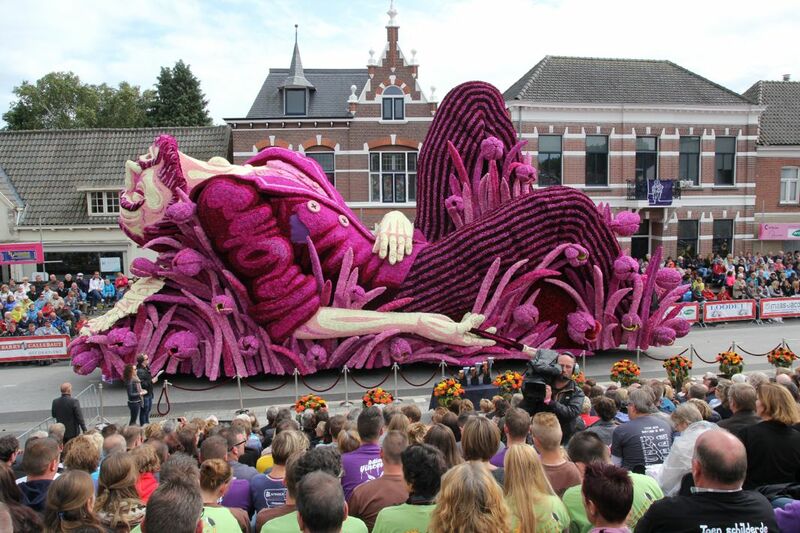 Tags: featured, Netherlands, Parade, Sculpture, Shows & Events, slider-featured, Videos, Vincent Van Gogh.